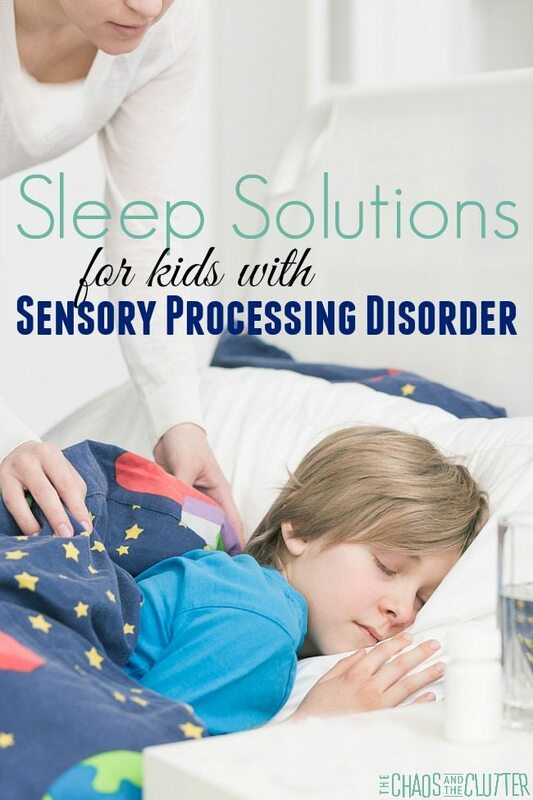 Any parent who has children with Sensory Processing Disorder knows that sleep can be a challenging endeavour. And when you’re a special needs mom, you need the break that sleep provides! It’s been interesting over the years to see how our kids’ sensory issues affected their sleep in different ways. We have been able to come up with solutions for most of the sleep issues in our home. If your child is not capable of expressing what their sleep issues are, play detective. Try lying in their bed in the dark and using your senses to troubleshoot what issues there may be. Is there any type of noise that may be bothering them? Are the sheets scratchy? Are the walls painted a bright colour or is there too much clutter in the room? How is the temperature in the room? Is there a smell? 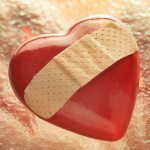 Children with SPD are extra sensitive to these types of things so putting yourself in their shoes may help you pinpoint some of the problems and begin to find solutions. 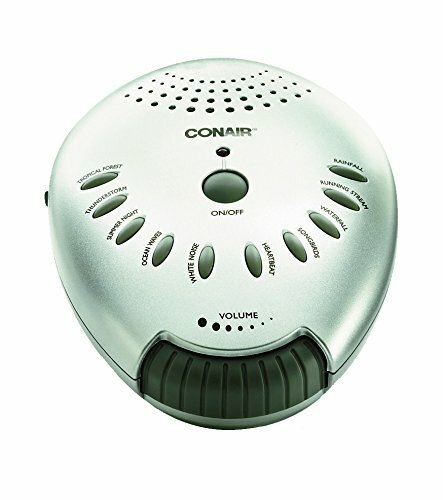 One of our sons’ sleep was affected because of his extreme auditory sensitivity, which makes it difficult for him to fall asleep if there is any noise (such as his parents watching TV!) in the house. We found that the simplest solution was for him to use a pair of noise cancelling headphones. He is now able to fall asleep much more quickly. I don’t understand how he sleeps with them on and is still comfortable, but he likes them! One of our other kids isn’t quite as sensitive but does need to have white noise to sleep. We have tried different things over the years such as fans but have found that this sound machine is what works best. 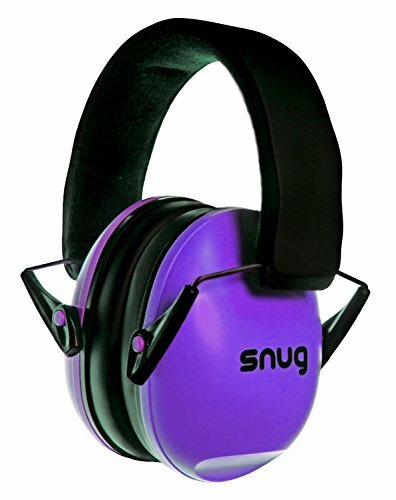 It is soothing as well as providing white noise and makes sleeping much easier. One of our daughters used to have a hard time settling her body down at bedtime. We found that sleeping with a weighted blanket changed that for her. She is able to settle herself more easily now. Two of our kids have weighted blankets and like them while our other sensory kiddos hate them. The place that I purchased my weighted blankets from allowed us to try them first to see if they worked for our kids before committing to them. Another option for weighted blankets is to make your own. You can find tutorials on how to make your own weighted blankets which will cut the cost significantly. You can also try stretchy sheets which will provide a similar effect to a weighted blanket. You can purchase them or make your own. Deep pressure hugs or massages before bedtime can also help with proprioception input. Some children need it to be completely dark in order to fall asleep while others need to have a nightlight. It’s a good idea to use a dimmable night light because that way, they can adjust to the amount of light they are comfortable with. Be sure to offer a variety of sensory activities throughout the day. Meeting your child’s sensory needs during the day will positively impact your child’s ability to fall asleep at night. Track patterns and see if you are able to pinpoint things that may be impacting your child’s sleep. Seeing their sleep patterns on a calendar can help you find where their insomnia may be tied to anxiety over school or peers. Seeing their sleep tracked in relation to food or behaviour or sensory triggers can also help you see the patterns that are emerging. 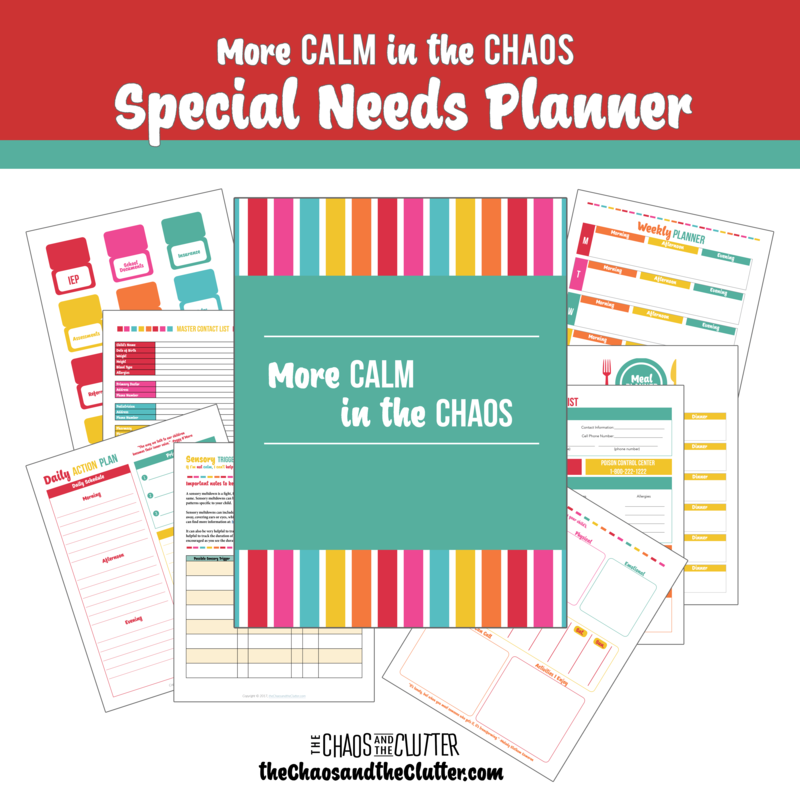 You can find tracking for all of these in the More Calm in the Chaos printable planner for moms of children with special needs. Limit screen time during the day and cut it off completely in the hour or two before bedtime. This will improve their body’s ability to fall asleep. Have a consistent bedtime routine and bedtime. This structure and predictability around bedtime is especially important for kids with sensory processing disorder. This sleep smoothie contains some natural sleep help and most kids will happily drink it. Nutrition is an important piece of the sleep puzzle. Ensure that your child has a well balanced diet, limited sugar and no caffeine. This relaxation breathing song is an effective way to help kids learn breathing techniques that will help them feel calm. If you play it or sing it and lower the volume slowly, your child may even fall asleep during the song. 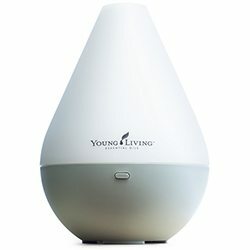 Some parents swear by putting lavender oil or another calming essential oil in a diffuser. You can also use lavender oil and epsom salts in a warm bath before bedtime. 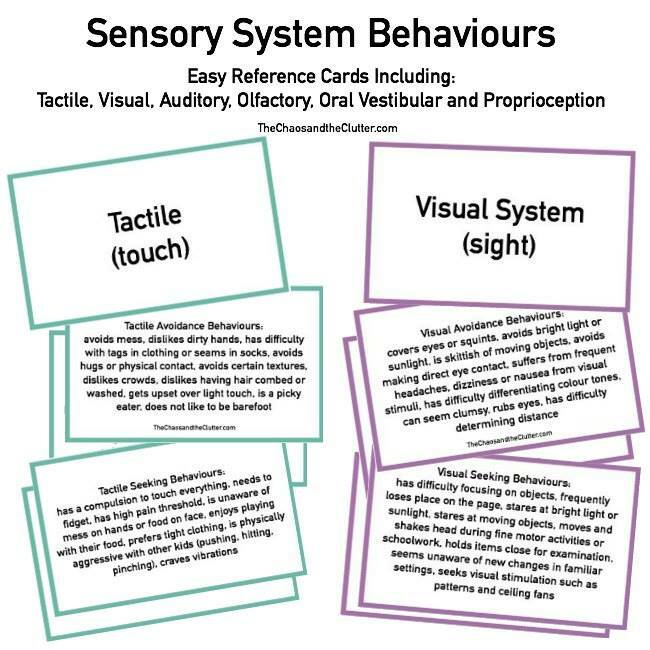 If you’re looking for more practical strategies that work for your child’s everyday sensory needs for things like picky eating, refusal to wear certain clothing, difficulty self-regulating, meltdowns, and challenging behaviours, you will want to read Sensory Processing Explained. If you have tried everything else and your child is still not able to fall asleep and this problem persists for months, talk to your child’s doctor about other options. They may suggest that it is time to try Melatonin or prescription sleep medications. Choosing to medicate your child is a difficult decision for any parent and not to be taken lightly, but sleep is an important part of your child’s health and all options need to be considered if nothing else is working. Such great suggestions! We have the same sound machine for Dinomite. He can’t live without it. I love how you incorporated the daily activities and how they affect sleep at night. We’ve found diet to be such a huge deal in our house. 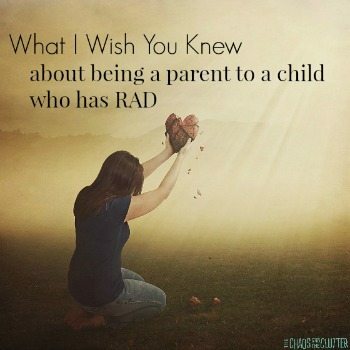 I love this post Shari – these tips are spot on. 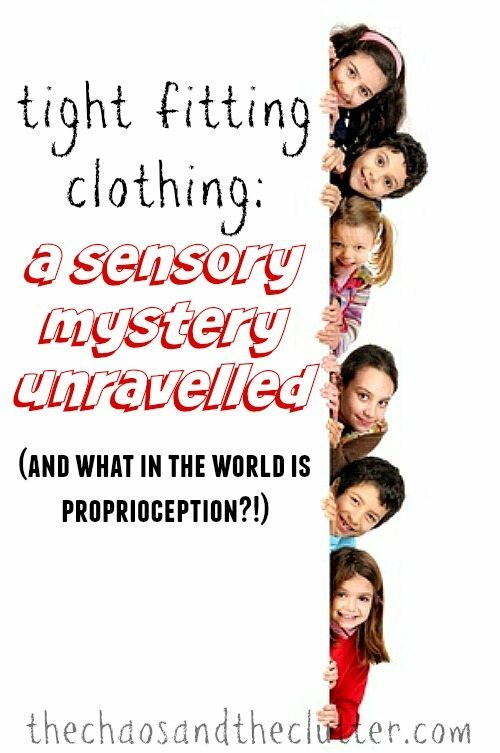 It’s amazing how sensory processing issues can affect sleep. 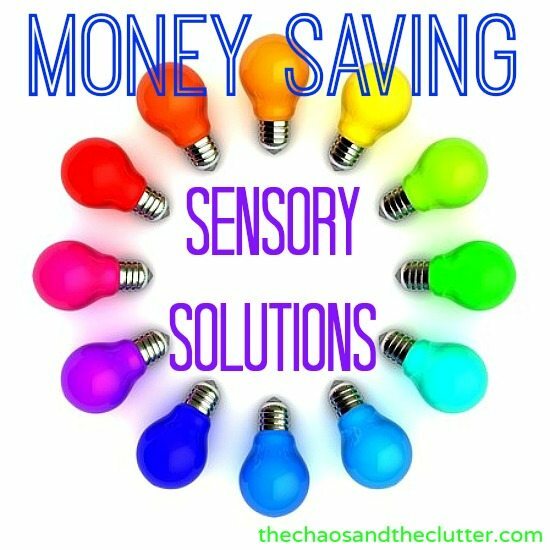 My two eldest kids have significant sensory issues that have impacted on their sleep but we have also found some solutions to help them. 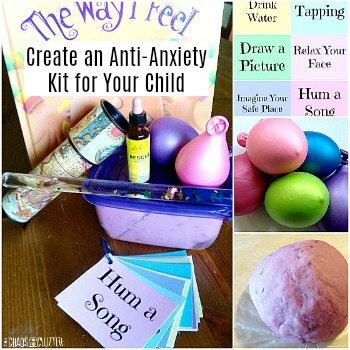 I hope this can help many other parents too! Apologies Sharla for calling you Shari above – I know too many Sharis!!!! Thank you for this great post. I appreciate all the ideas given. 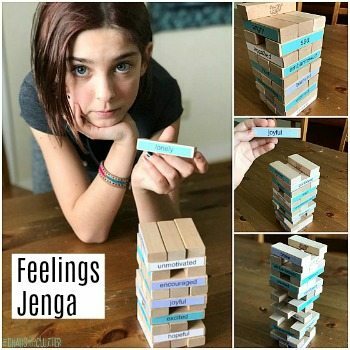 Great resource for parents. We have tried a variety of them throughout the last 6 years. One thing that has worked great for us lately following our doctor’s recommendation is Gaba. We had tested her neurotransmitter levels, and gaba was low. Something to also consider, consulting with a doctor and doing neurotransmitter testing. Thank you for sharing that suggestion! That’s great to know.